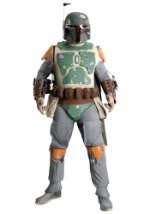 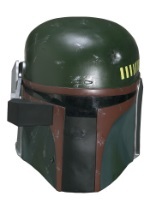 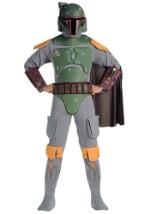 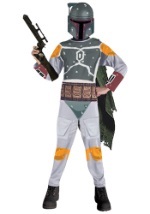 Do a little bounty hunting this Halloween as the famous Star Wars clone, Boba Fett. 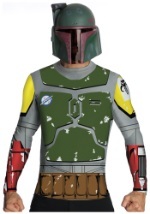 Whether you're a die-hard fan or just looking for a costume, we offer various styles of Boba Fett Costumes in kid and adult sizes. 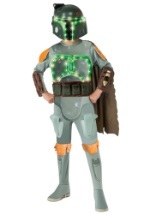 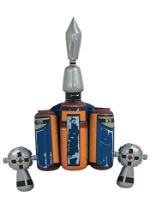 We also carry accessories that specifically complement our Boba Fett Costumes like the Boba Fett jet pack. 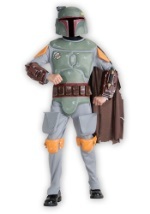 Transform yourself into the most notorious bounty hunter in the galaxy with any of our Boba Fett costumes!